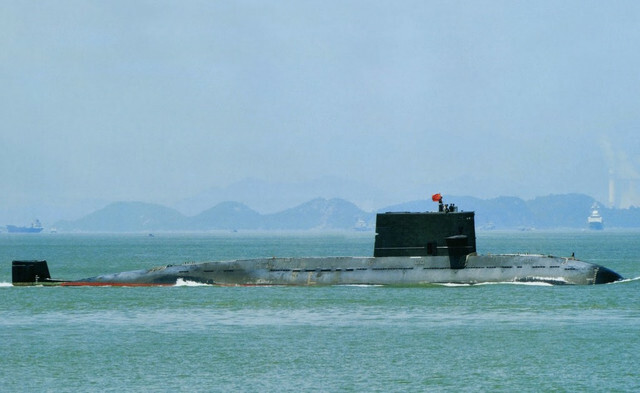 They built a pair of light SSBNs with Russian assistance. 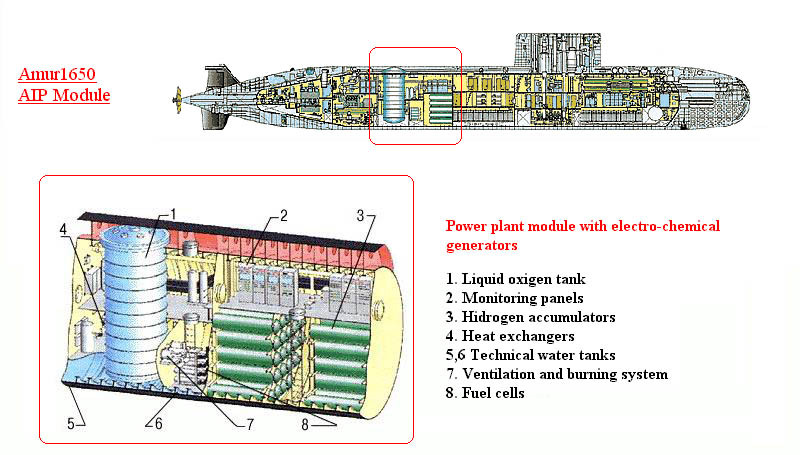 Which is essentially a stretched kilo with inserted missile and nuclear power plant compartments. 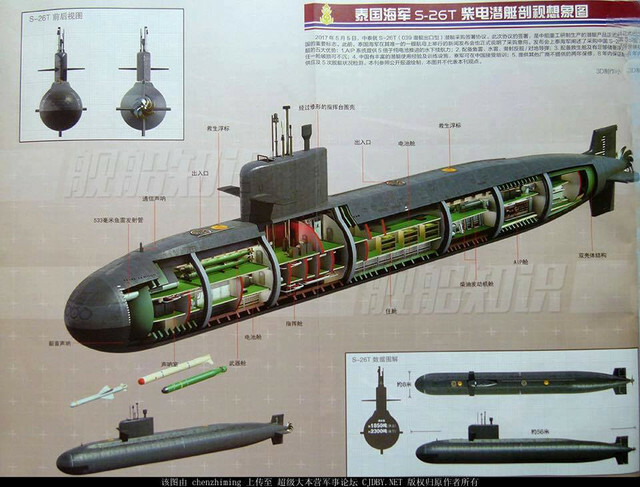 If we build diesel submarines for Taiwan the chinese would get all out of shape. 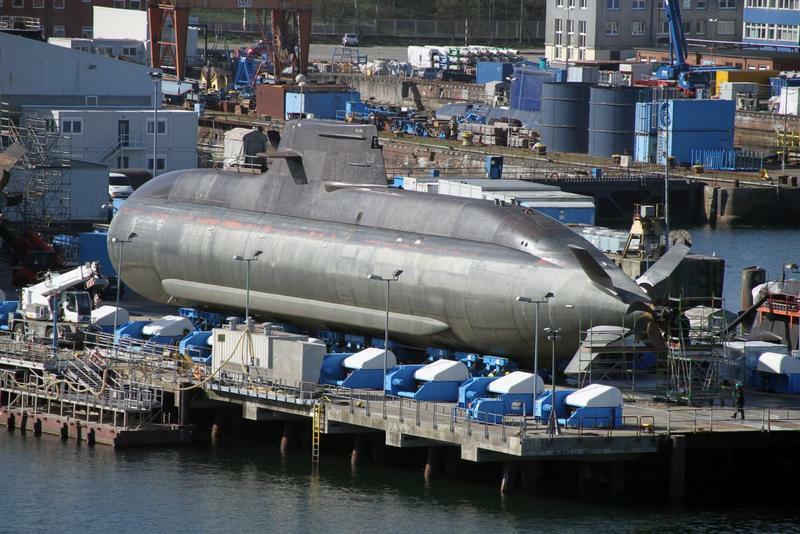 If we build submarines for Australia or Canada would be okay, but the years and money spent wouldn't make sense. Mise well give them a couple of LA class refurbished boats and train their sailors. India is the country I'm worried about ... they've now gone nuclear too, right? Drones are the next defensive weapon ... especially buoy type of drones that can intercept pre-programed sounds. Yeah, I thought the sea drones were all the rage now? The way the Navy is going, they would be tough to build, with all of the new requirements. Needs to be solar powered, transgender compliant, ADA compliant, All of the gauges will need to be in English, Spanish, Chinese, Vietnamese, Russian. Replace torp tubes with safe space and tide pod dispenser. What happens if there's no wifi signal, how will google maps work? When we decommed her sister, it felt like the Navy and DOD were going to send us all thank you notes for putting her out of her (thier?) misery. Make no mistake, the Barbel class (and the Darter) were old by 1989. Aside from some upgrades to sonar and fire control, the class hadn't been touched since they converted from bow planes to fairwaters in (I think?) 1965. Adding new gizmos to a nuke is fairly easy. They produce and generate more than enough power. On a diesel boat, something's gotta give which usually means getting used to cold water and living with a flashlight tied to your hand. There's also that matter of "they ain't nukes..". My new crew members (well, most of them) seemed to like the idea that I could also wear DBF dolphins but it was a bit of a shock when I checked on board the Bremerton and my new COB hands me a full ship's qual card. Normally, re-quals (going from one class to another) were more of an admin/CYA thing where you sit down with your duty chief on a duty day. For me, it was expected that I wouldn't mind being a non-qual again. Lucky for me, a lot of the chiefs in the goat locker were on my side. The thing that surprised me the most was how advanced the Blueback is/was and how clunky the Foxtrot was, which was newer. The Blueback was build ~1959ish and the B-39 was built in the early 70s. The Foxtrot looked like a copy of a German WW2 sub. A diesel just doen't fit into our global strategy. They seem too limited to me. The US diesel boats were past their "use by" dates when they were scrapped or retired. Bonefish had a catastrophic fire in port due to rusted out cableways and corroded wires. We had hydraulics so worn out that you could throw a cat through the accumulators (which was how we wound up on CNN) and I know Darter leaked everything including freon into her bilges. The problem wasn't replacing old parts, there were no parts. The people who made those parts had all retired ten years earlier. Blueback was going to be sold to (I think?) Venezuela until a mixed crew took her out for a test drive. To keep it short, our Navy was not impressed and cancelled the sale before she became a tragic news story. Its the same as going to an aircraft museum and seeing the B-58 Hustler or the F-105 Thunderchief. People will wonder why the Air Force doesn't fly them any more and why they can't be just "fixed up". They belong to another era. So, why not build new diesel boats? The Navy does't need them. The US Navy keeps the bad guys on their side of the ocean by engaging with them "over there". So, coastal defense? Of what? "So let's open a new conversation within the naval community. And let's not accept "because... Rickover!!!" or kindred excuses for staying with current methods and hardware. If not diesel submarines, why not?" Last edited by Bleiente; 09-30-2018 at 05:10 AM. The German genes of HDW/TKMS are already outwardly concise to see. Last edited by Bleiente; 10-10-2018 at 12:58 PM. Last edited by Bleiente; 10-11-2018 at 03:06 AM. Sometimes you make me angry Bleiente over in US Politics, but thank you for your contributions over here in the Sub news section. I might not have found those items without you. 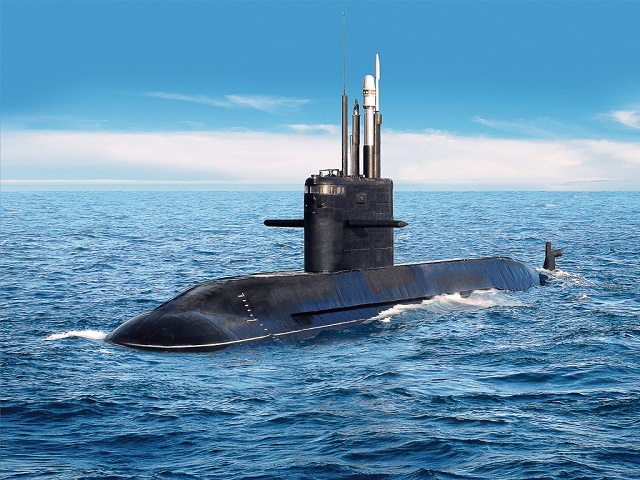 You know what's sad about a submarine war between diesel submarine Navy's and countries with nuclear submarines? We probably will never know the truth even after the war is over. Lord help me get to the next plateau ..
Last edited by Bleiente; 10-19-2018 at 03:13 AM. Project 677 "Лада" / "калина"
Last edited by Bleiente; 10-19-2018 at 03:31 AM.